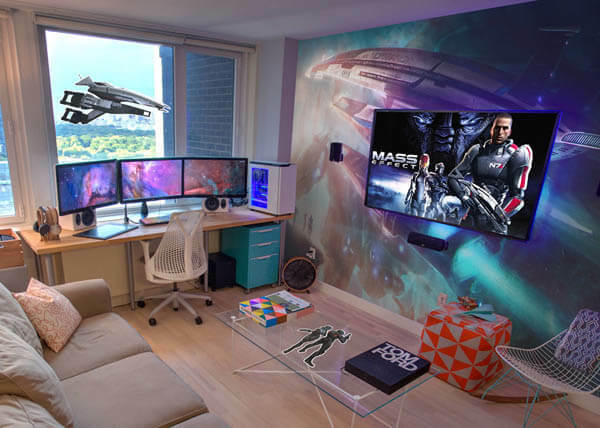 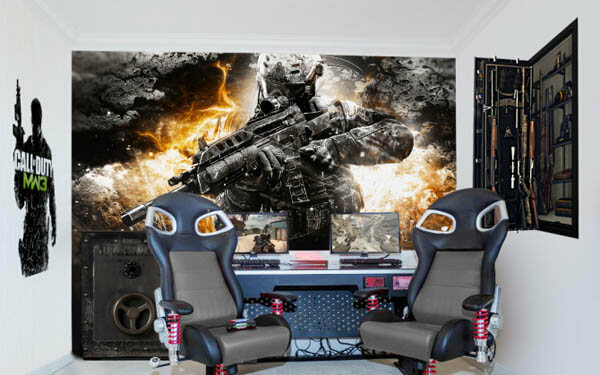 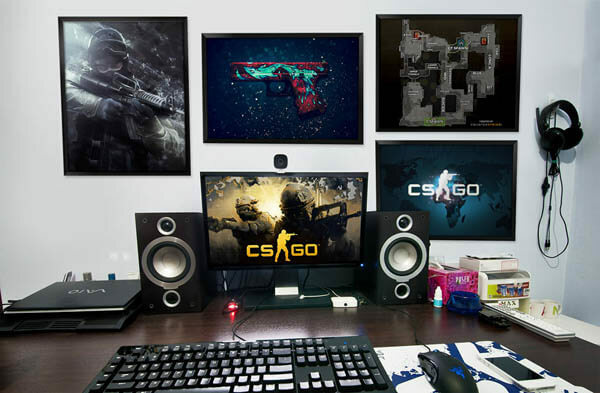 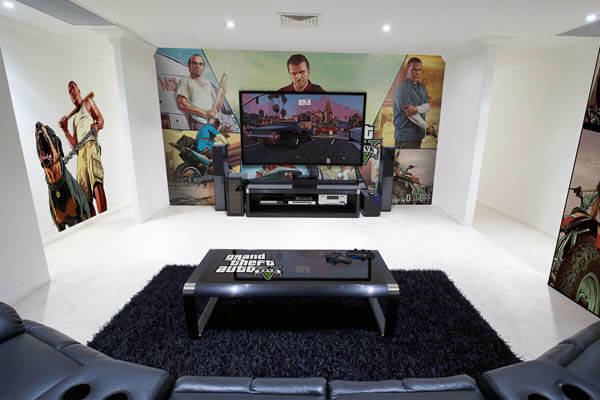 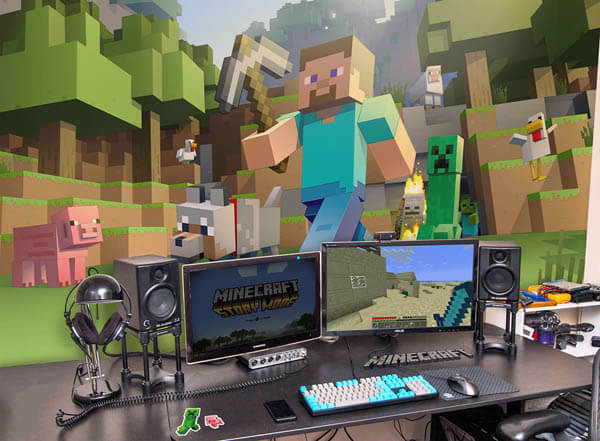 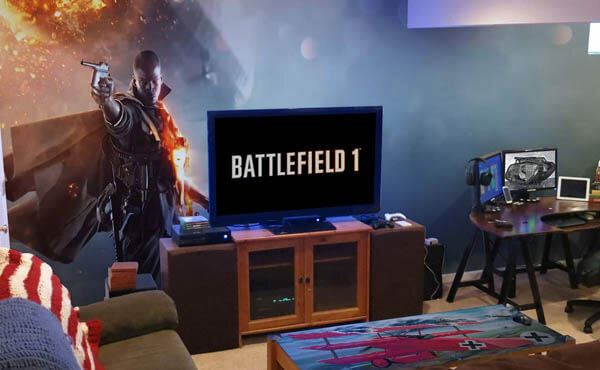 If you are one of those lucky guys happened to have your very own game room, you probably want to check this post which rounded up some cool ideas of designing a video game room in your house. 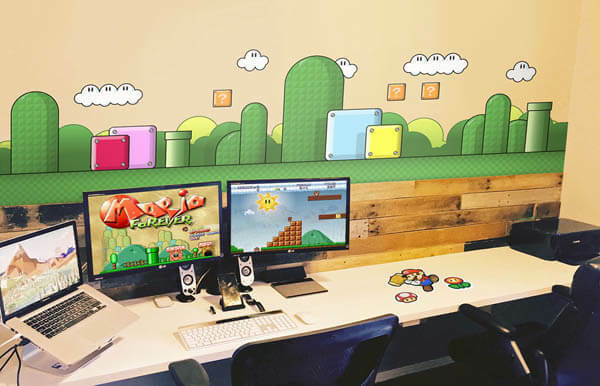 There are many ways to decorate, you can hang on these game themed decorations or put some game collectibles on surface. 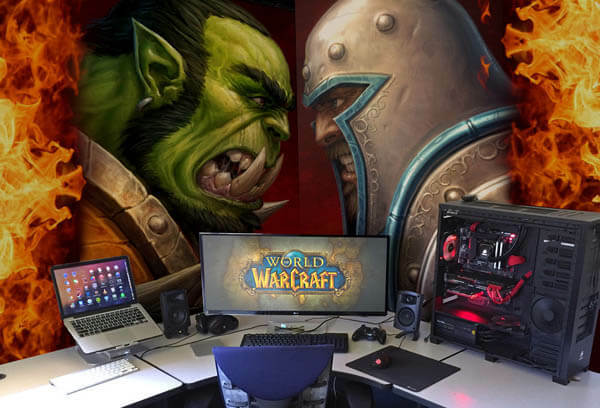 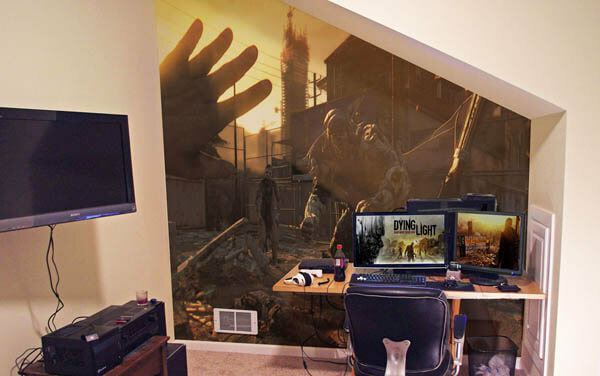 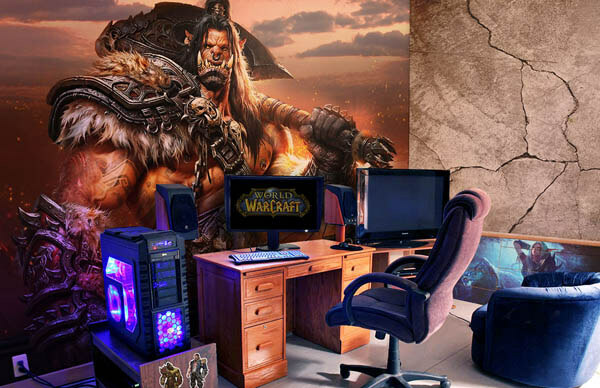 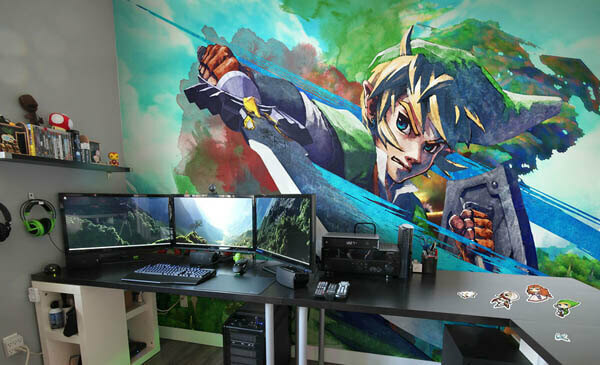 But if you are looking for an easiest way to create a game environment, having a huge wall mural is definitely one of the best options. 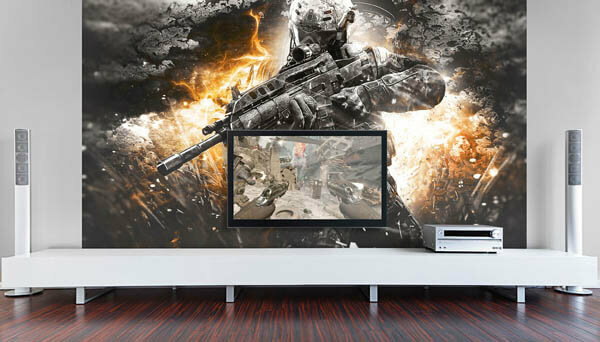 With those wall murals, you will not only gain a personalized space, but they can also create an optical effect of making a small space look bigger. 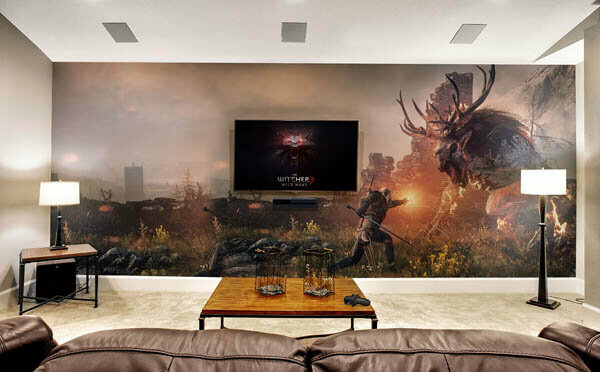 Of course, if I think wall mural is too big or cost too much, you can always choose right color paint, and have some your favorite prints or decal. 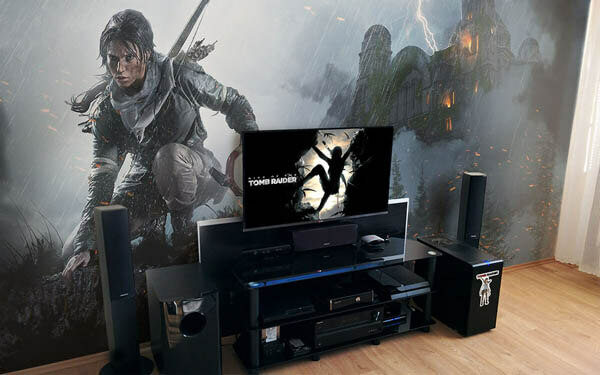 In any way, it is your room and you can make it whatever you feel comfortable to enjoy playing game inside.